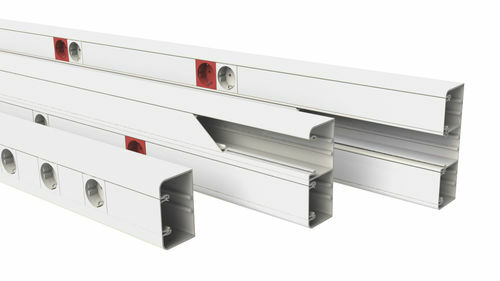 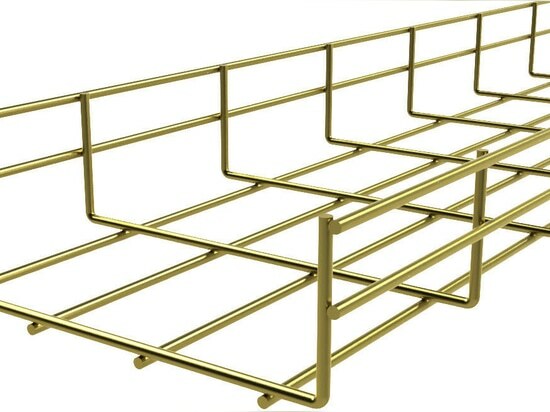 Trunkings for the assembly of mechanisms, of 45x45 cm with 1, 2 or 3 compartments. 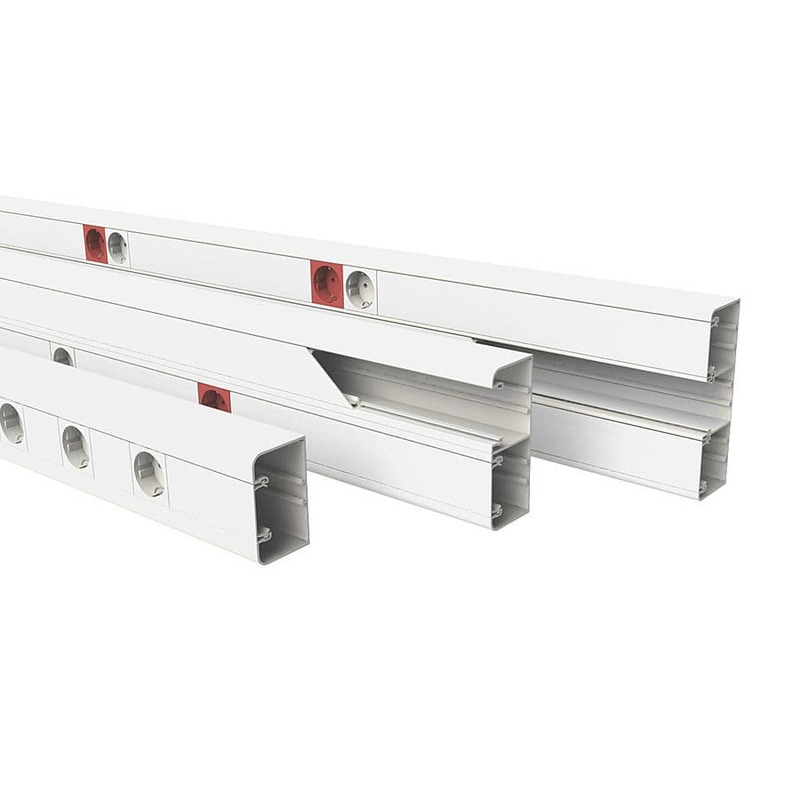 Manufactured in PVC M1, RAL 9010 white, they allow for direct assembly of mechanisms without the need for auxilliary elements. 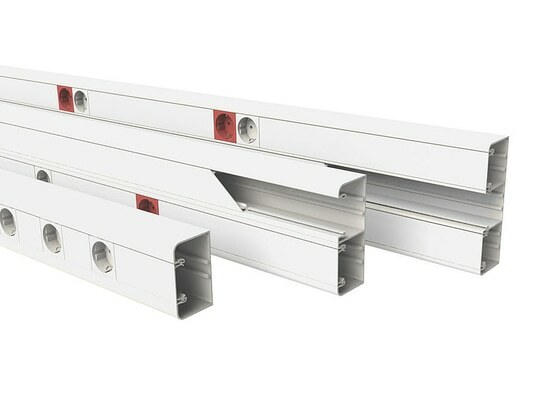 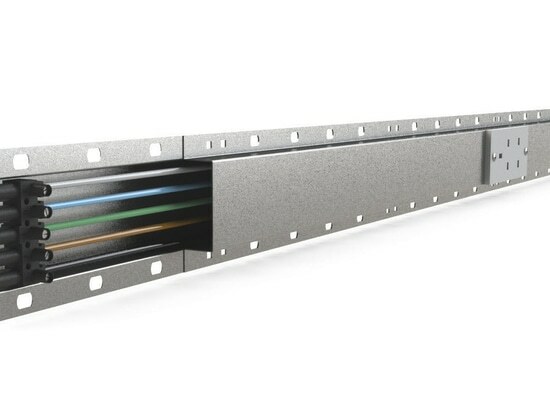 The BASOR ELECTRIC prefabricated electrical trunkings have been designed for correct distribution of electrical energy in installations which provide industrial lighting to warehouses, industrial units and retail businesses.